Throwback Thursday – Who Am I? Roughly every few Thursdays the Condon Lab at the University of North Carolina Wilmington host an “Who Am I” Throwback Thursday. The premise is to expose people to scientist who have had a measurable influence in their respective fields. We will start broadcasting those Who Am I at Southern Fried Science. 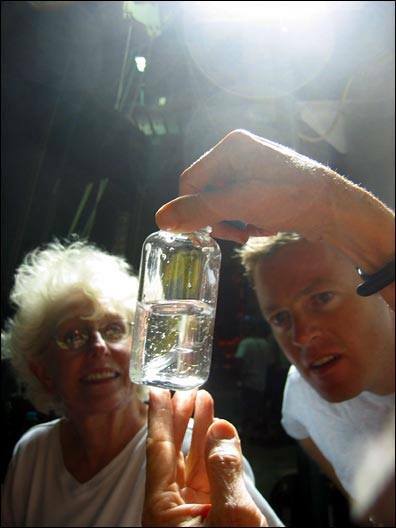 This week features one of the pioneers in zooplankton, HAB and particle export research. 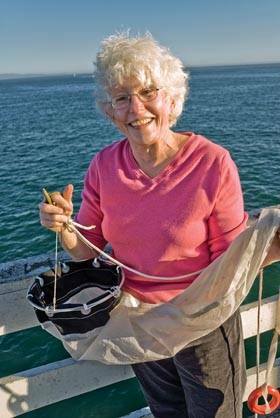 She formed early paradigm on particle flux, detrital & plankton food webs, and toxic plankton blooms. She is also the academic grandmother of Dr. Rob Condon. So, Who am I?